slands usually recall to our minds landscapes of far away ocean. 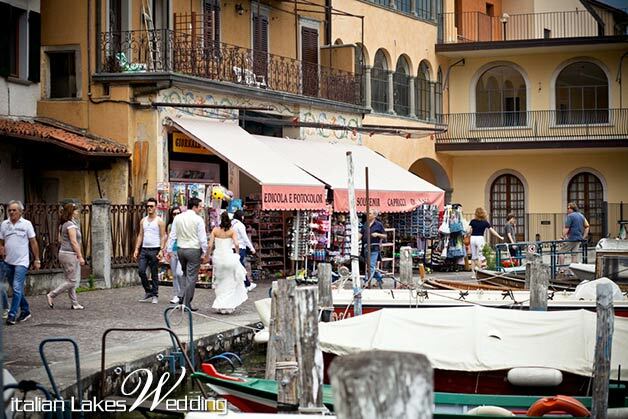 We often forget that we can find amazing Islands on the lakes too and particularly on Italian Lakes! 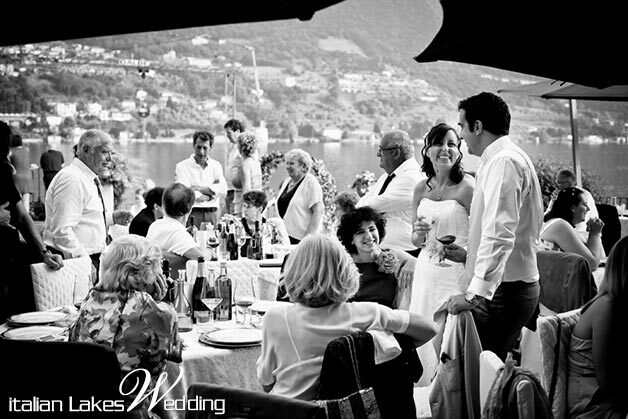 Most of Italian Lakes are located in Northern Italy and they are all great destination wedding locations. 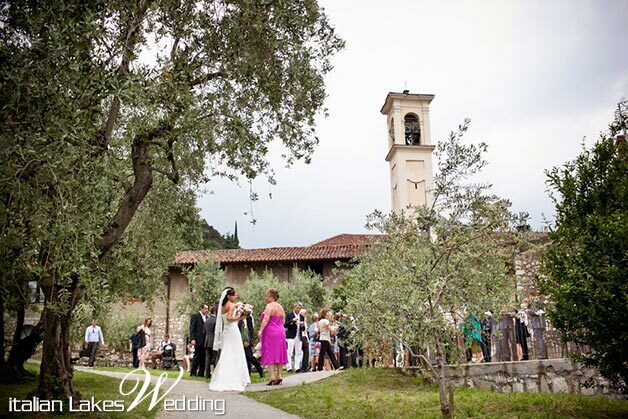 We are excited to show you a beautiful Italian wedding location and special wedding venue you can find here. 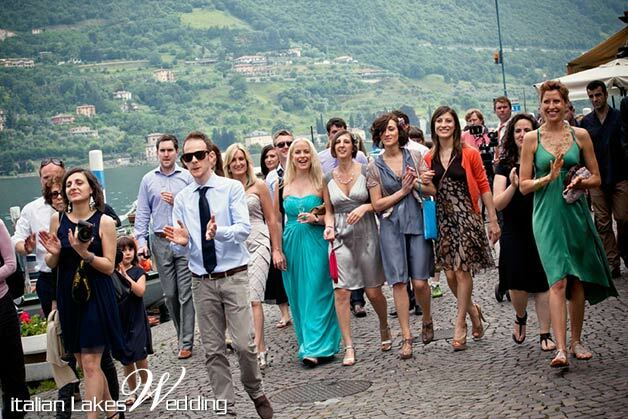 Lake Iseo is located in Lombardy region not far from bigger and more famous Lake Como. 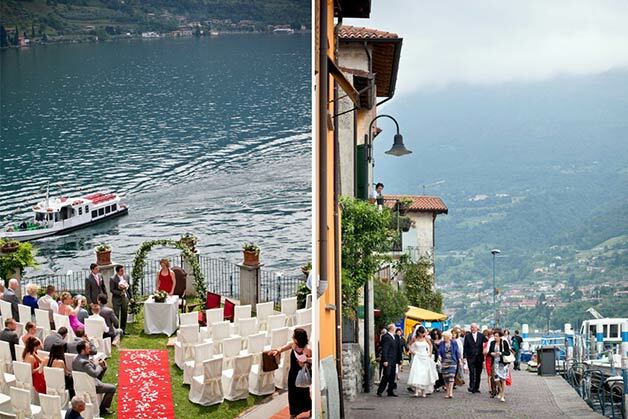 It could be a wonderful different destination for a wedding on Italian Lakes. 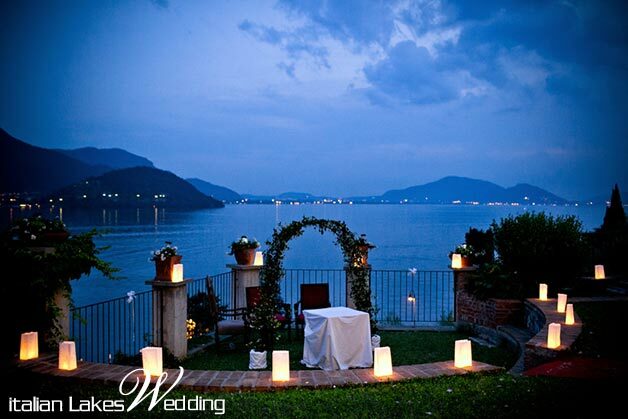 The pearl pearl of Lake Iseo and it is called island Montisola. 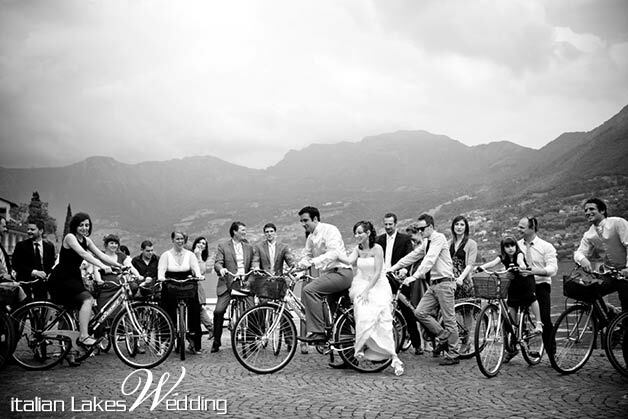 You will surely fall in love with this location just like Marta and Craig did. Try to imagine an ancient fishing village, out of time and space, where peace reigns and where local people have jealously kept everything as it was in the past. 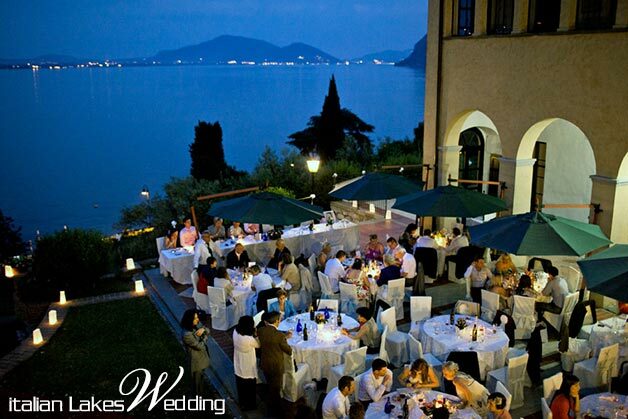 On the most stunning side of this little island on Lake Iseo there is an amazing Castle. It was built back in 1200. 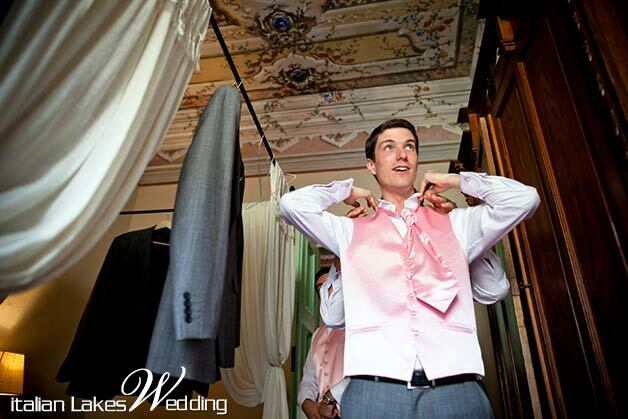 This castle, with gorgeous lake view, had recently been converted in a stylish wedding venue with accommodations on site. 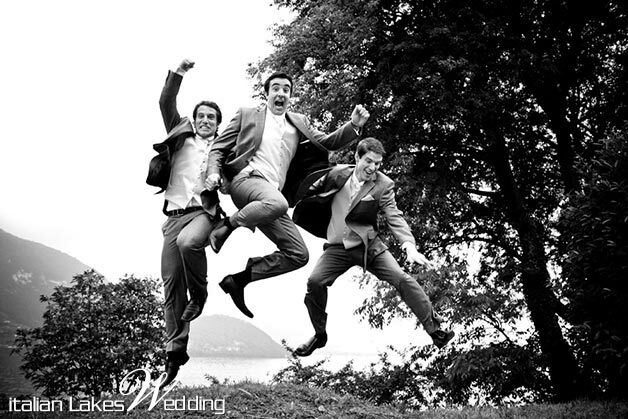 The atmosphere and landscape will leave you breathless. 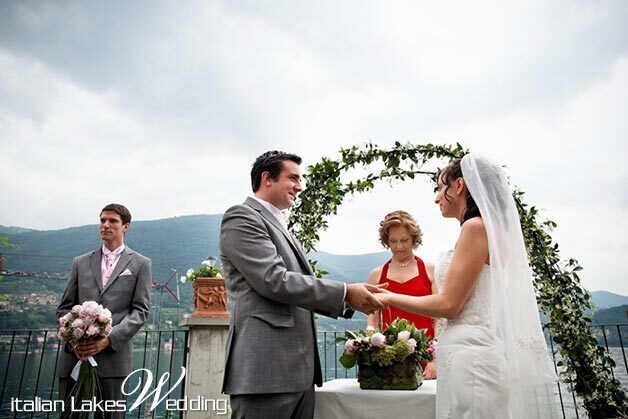 You can make your dreams come true choosing a symbolic or a civil legally binding ceremony in the premises of Montisola Castle. It is perfectly integrated with beauties of the nature. 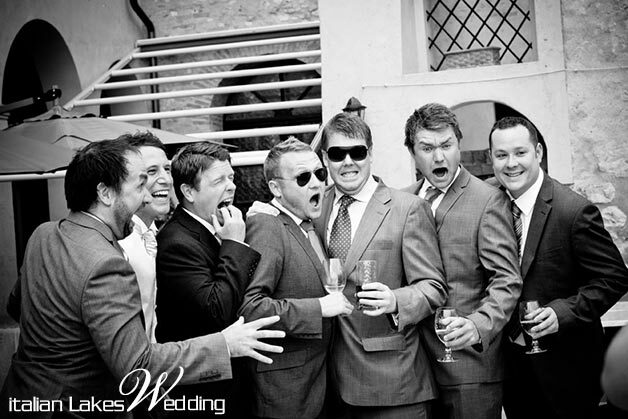 The castle can be a memorable background for your special day. 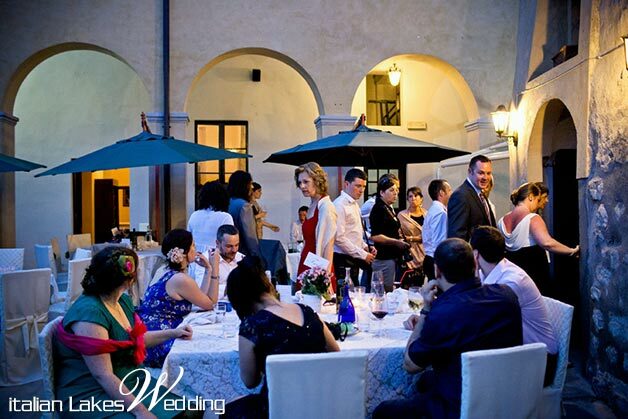 As a plus, the castle is not isolated but conveniently located in the center of the old town and easily reachable by a short walk. 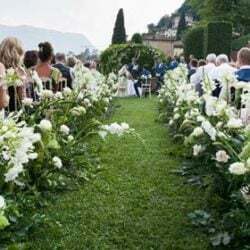 This amazing wedding venue of Lake Iseo has many facilities to make even more complete your big day and wedding pictures. 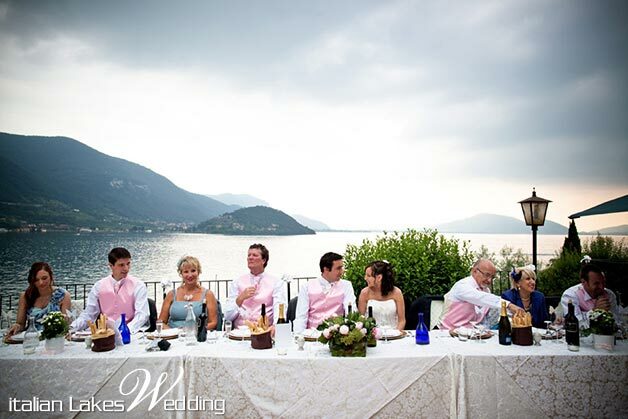 And if we want to speak about wedding photos on Lake Iseo, a special thank goes to our photographer Franco Milani for this beautiful wedding photo session. 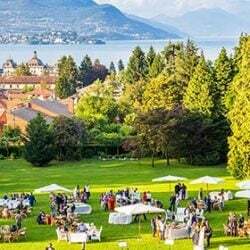 Following the ceremony, the castle can host your elegant wedding outdoor reception overlooking Lake Iseo with a stunning magic view over the waters. 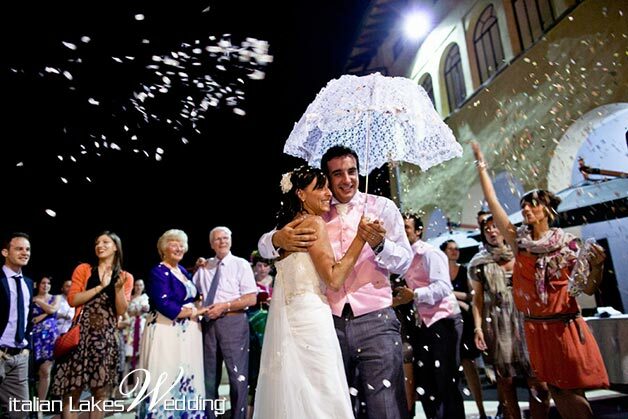 No worries: in case of poor weather the castle offers a very good back up plan. 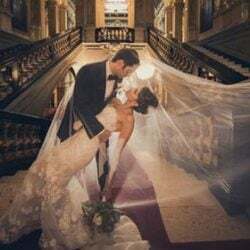 Large windows surround the castle main reception hall room so that lake view will keep on being the perfect view throughout all the wedding day. 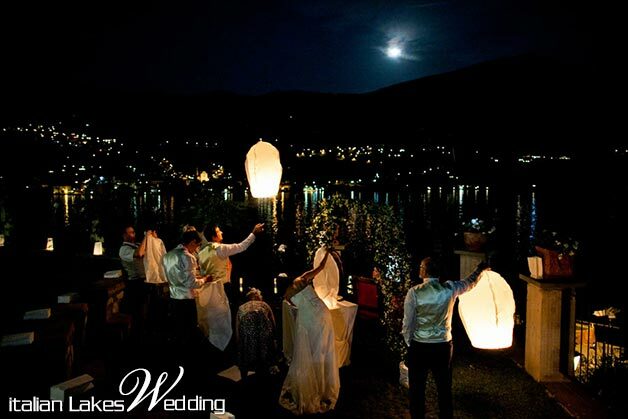 If you are dreaming about getting married on Lake Iseo, feel free to contact our Team. 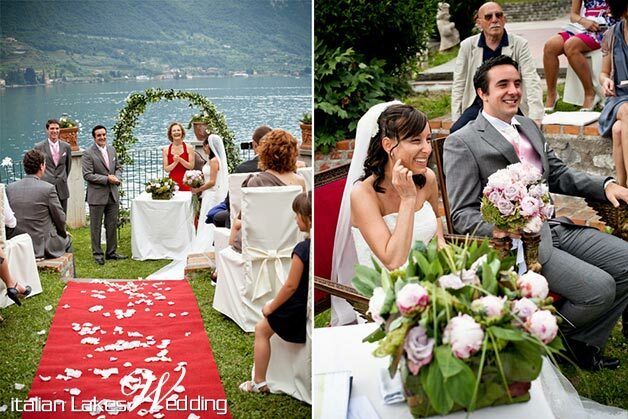 We will be pleased to help you plan your fabulous wedding on one of our Italian Lakes.